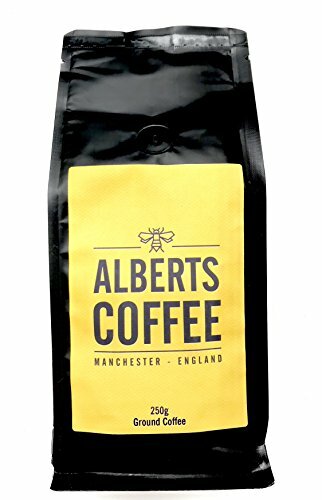 Taste Manchester with our very first blend of ground coffee. 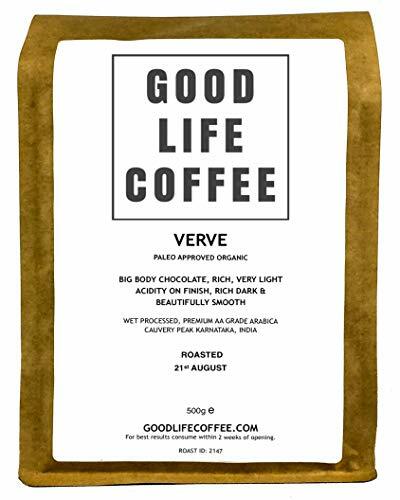 Flavour Profile A very clean coffee which is smooth, bright and has a dried fruit sweetness to it, with pleasant citrus notes. 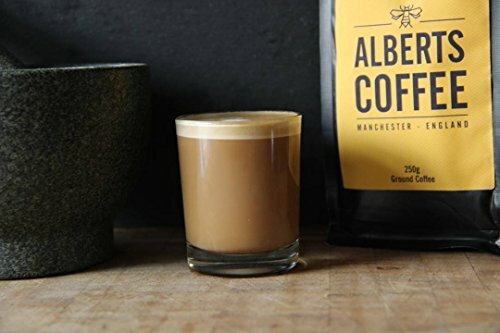 Origin Blended entirely from speciality grade arabica and robusta, this coffee incorporates: 80% Arabica 20% Robusta Medium Roast Alberts is roasted in Didsbury and Ancoats, Manchester in small batches to ensure freshness and flavour. 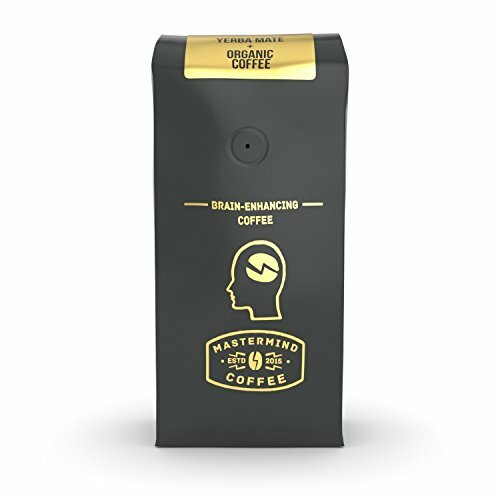 A medium roast enhances its sweet flavour, resulting in a smooth and balanced cup that may be best any time of the day. 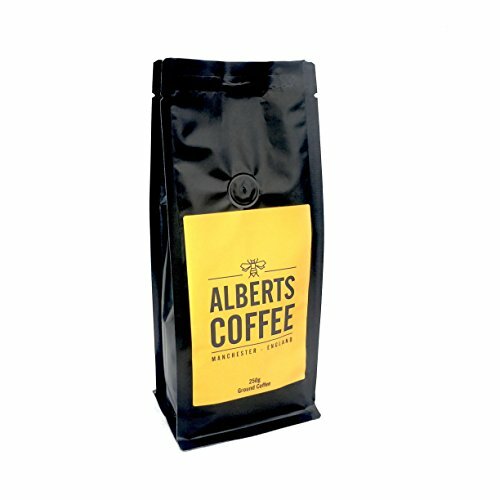 Suitable for all coffee makers Alberts makes very good coffee irrespective of which coffee maker you use: espresso machines, drip, filter, pour over, French press, Moka pot, or cold brewer. 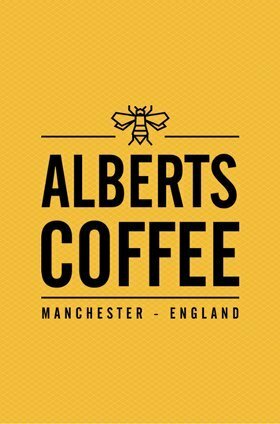 Take your Coffee to the following level with Manchester roasted Alberts Coffee. 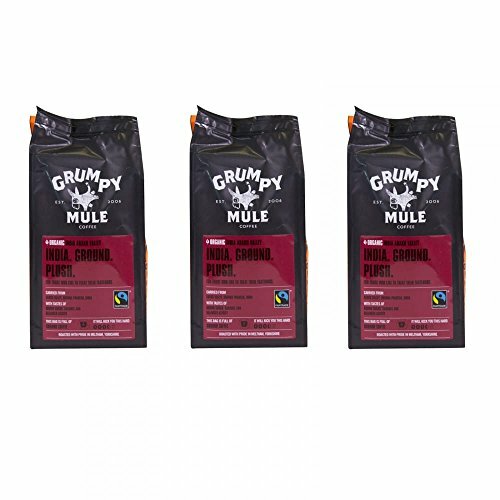 ROASTED IN MANCHESTER – UK roasted in small batches for consistent flavour, freshness and quality. 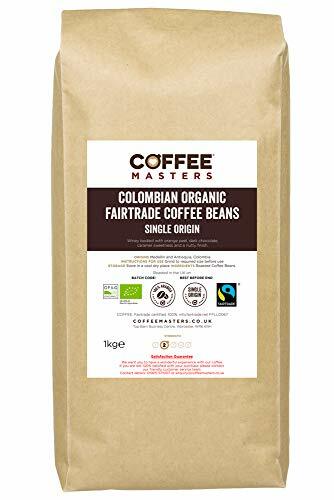 MEDIUM ROAST – A true all round and all day coffee. PERFECTLY BALANCED – to come up with your day-to-day energy boost with a balance of flavour, aroma, strength & body. 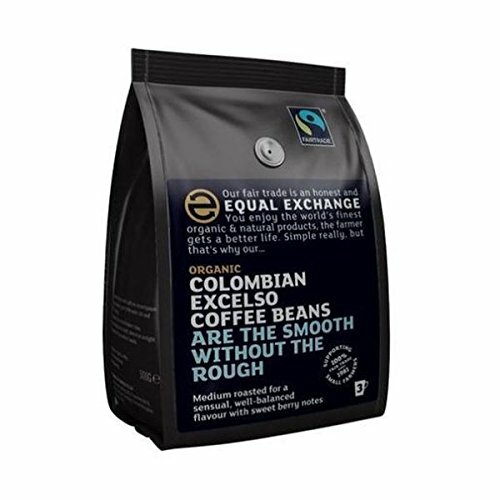 PREMIUM BEANS – Made with 100% Arabica single origin beans. 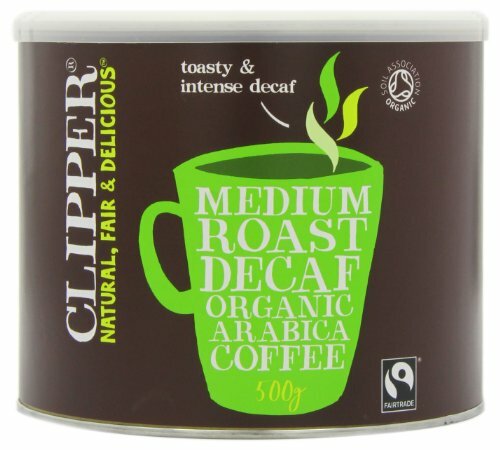 SUITABLE FOR CAFETIERE & MOST COFFEE MACHINES – roasted and ground to perfection in the United Kingdom.